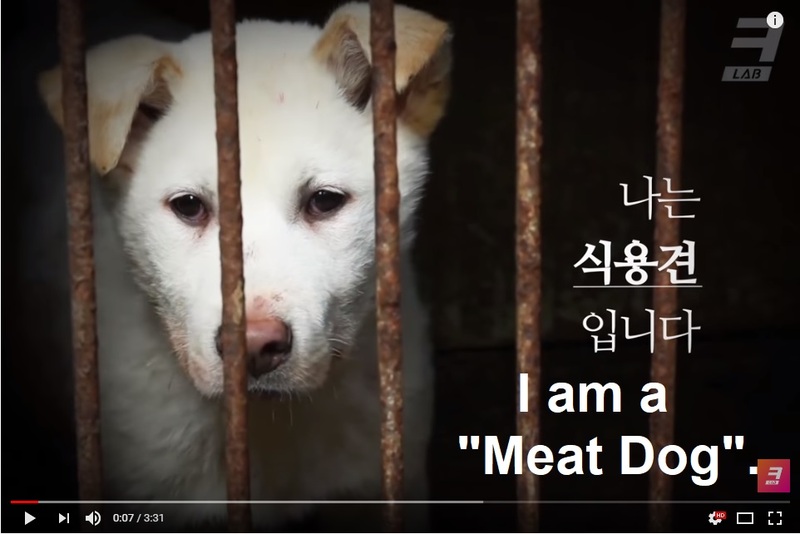 Video: South Korea’s dog meat farm – Death is the only way to get out of these cages. KBS Digital News Lab. 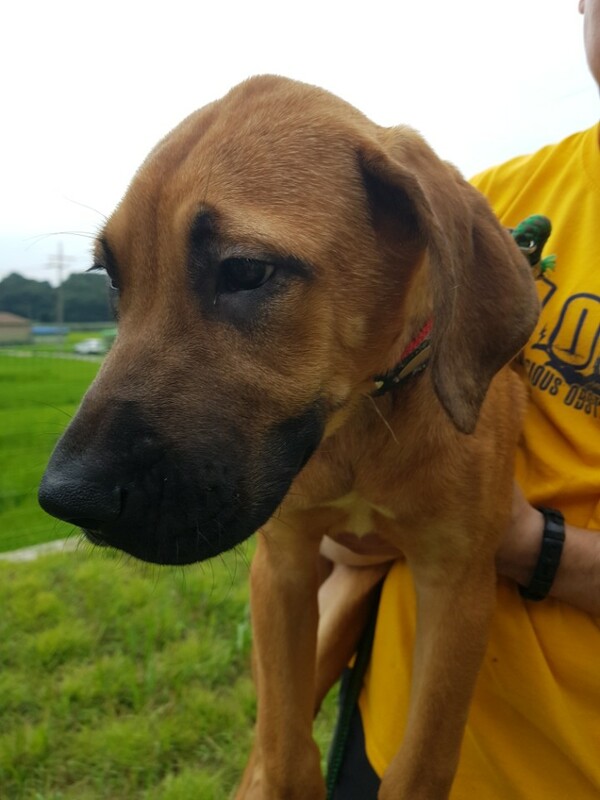 Dogs rescued from dog meat industry in South Korea by Nami Kim and her team are waiting for their loving and caring forever homes. Thank you for opening your heart and your home to these angels! Click HERE to see the dogs available for adoption. Click HERE to follow SaveKoreanDogs.org on Facebook for the latest updates. Please donate to SaveKoreanDogs.org team so that they can continue to rescue these angels and continue their fight to end the horrific dog meat trade. Thank you!! Songma is a village name right next to SaveKoreanDogs.org shelter. The dog trader was keeping 390 dogs. He gave away 8 dogs to SaveKoreanDogs.org as gift while negotiation was on-going. This is one hellish meat farm so close to SaveKoreanDogs.org. SaveKoreanDogs.org brought the dog trader to the authority. The red tapes takes three months to shut it down. Total 8 dogs are warming up for the home and will be available after basic medical check up, spaying/neutering and treatments.